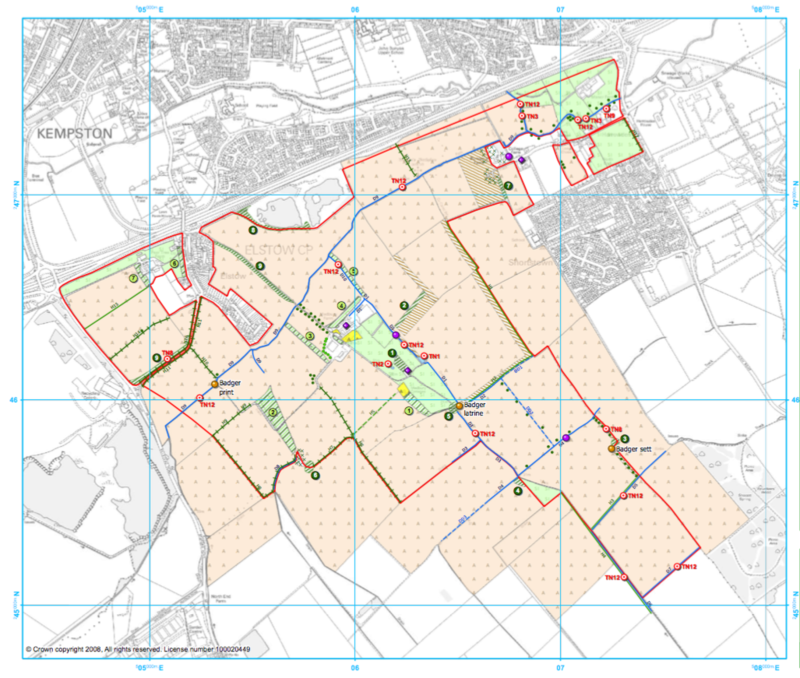 What we do at Cambridge Ecology is work with project managers, bid managers, procurement managers, developers, architects, land managers, land agents, planning directors, environmental managers and home owners, to assist with planning and legal obligations. Cambridge Ecology assists clients with all ecological issues associated with planning and development. 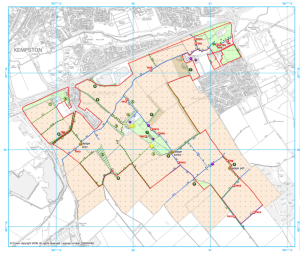 Cambridge Ecology collaborates with project managers, bid managers, procurement managers, developers, architects, land managers, land agents, planning directors, environmental managers and home owners, to assist with planning and legal obligations. Your project could be a large infrastructure development proposal or a loft and barn conversion application. All of our clients receive a dedicated project manager to assist with your ecological needs throughout the project. Where necessary Cambridge Ecology surveys and reports are used to assist projects obtain their required BREEAM and Code of Sustainable Development credit. Cambridge Ecology has experience in project managing teams of field surveyors for major developments such as linear infrastructure projects. Where mitigation works such as habitat management and creation are needed, we can provide dedicated Ecological Clerk of Works and habitat management team to provide an effective and reliable range of services. 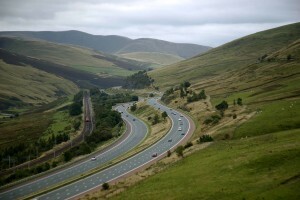 We liaise with local and national government agencies such as planning authorities, county ecologists, Natural England and Scottish Natural Heritage and conservation organisations such as RSPB, The Wildlife Trusts, Buglife, Butterfly Conservation and the Bat Conservation Trust, to ensure wildlife and biodiversity issues are fully addressed. care about wildlife and biodiversity as well as our clients’ needs.